At her famous Kite's Nest Farm in Worcestershire, England, the cows (as well as sheep, hens, and pigs) all roam free. They make their own choices about rearing, grazing, and housing. 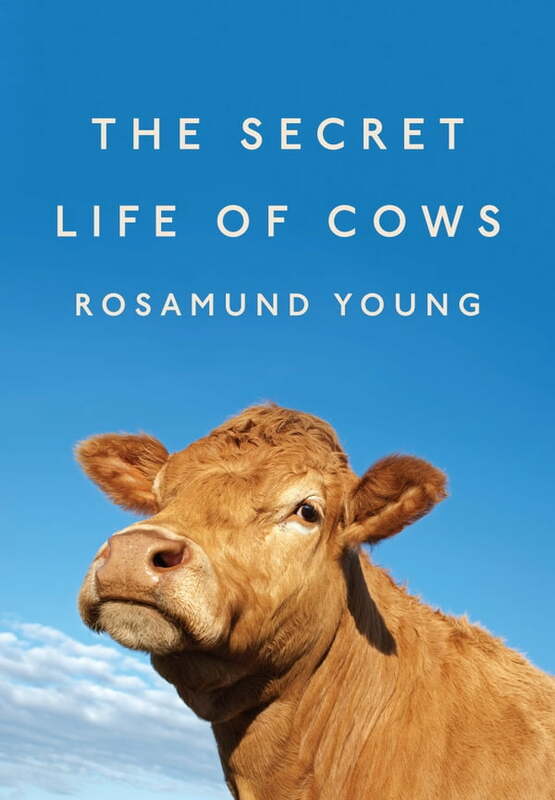 Left to be themselves, the cows exhibit temperaments and interests as diverse as our own. "Fat Hat" prefers men to women; "Chippy Minton" refuses to sleep with muddy legs and always reports to the barn for grooming before bed; "Jake" has a thing for sniffing the carbon monoxide fumes of the Land Rover exhaust pipe; and "Gemima" greets all humans with an angry shake of the head and is fiercely independent. This gorgeously-illustrated book, which includes an original introduction by the legendary British playwright Alan Bennett, is the summation of a life's work, and a delightful and moving tribute to the deep richness of animal sentience.